It's a strange time in any town's life when it starts to attract that most curious of creature; the tourist. 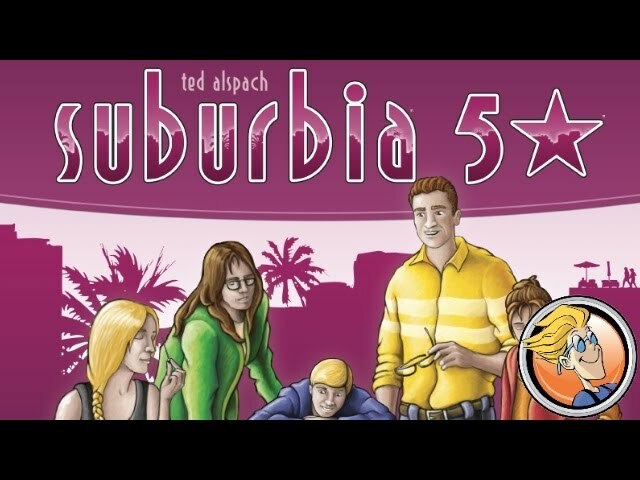 Suburbia: 5 Star is an expansion to  Suburbia which lets you build landmarks, monuments, and tourist traps to increase your income and reputation, including cornfield mazes, island resorts, and sports arenas! Rules for variable player order, an expanded metropolitan space, and over fifty new building tiles await you. 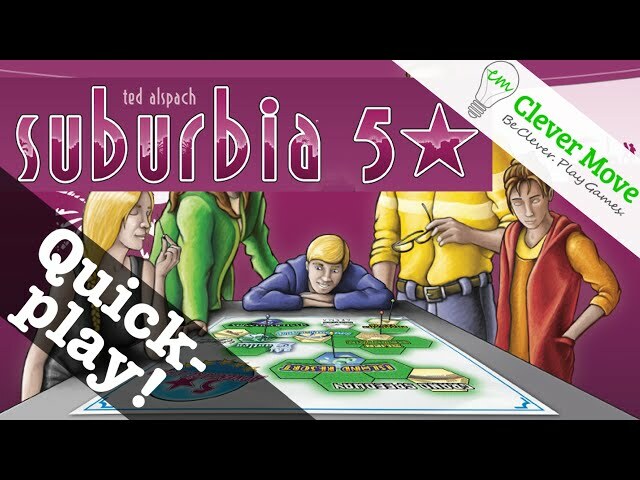 Buy Suburbia: 5 Star for a glamorous take on this great game of tile laying and town planning.